Item 13. Felted Christmas Meeces! 13.  and lucky for someone! 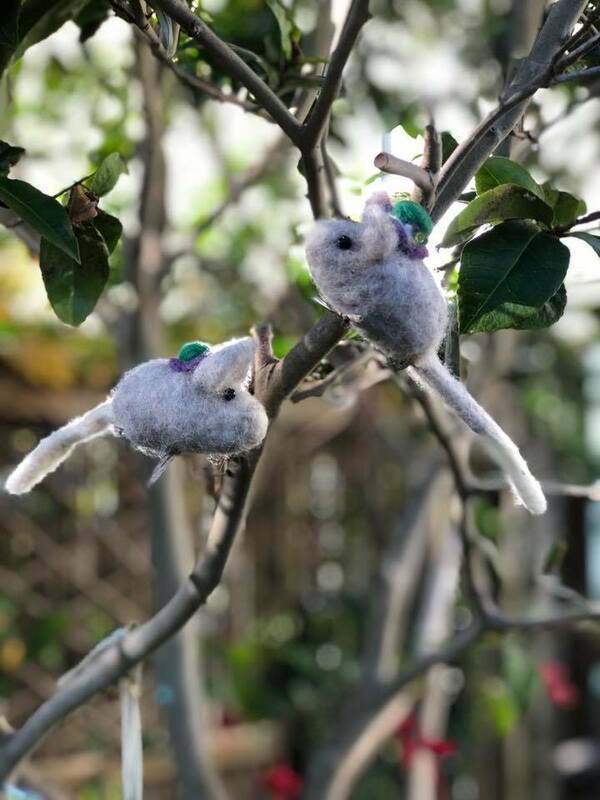 An adorable pair of hand felted clip on mice decorations with little beaded green and purple Christmas hats! 15cm long inc tails. Super cute! 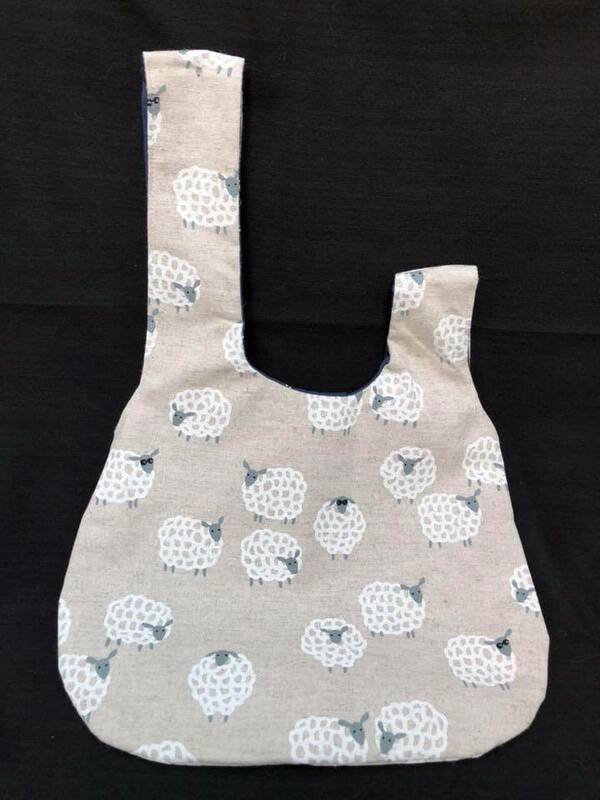 Thank you so much lovely catmint !! An adorable pair of hand felted clip on mice decorations with little beaded green and purple Christmas hats! 15cm long inc tails. Super cute! item name : 13. Felted Christmas Meeces! description : Thank you so much lovely catmint !! 8. 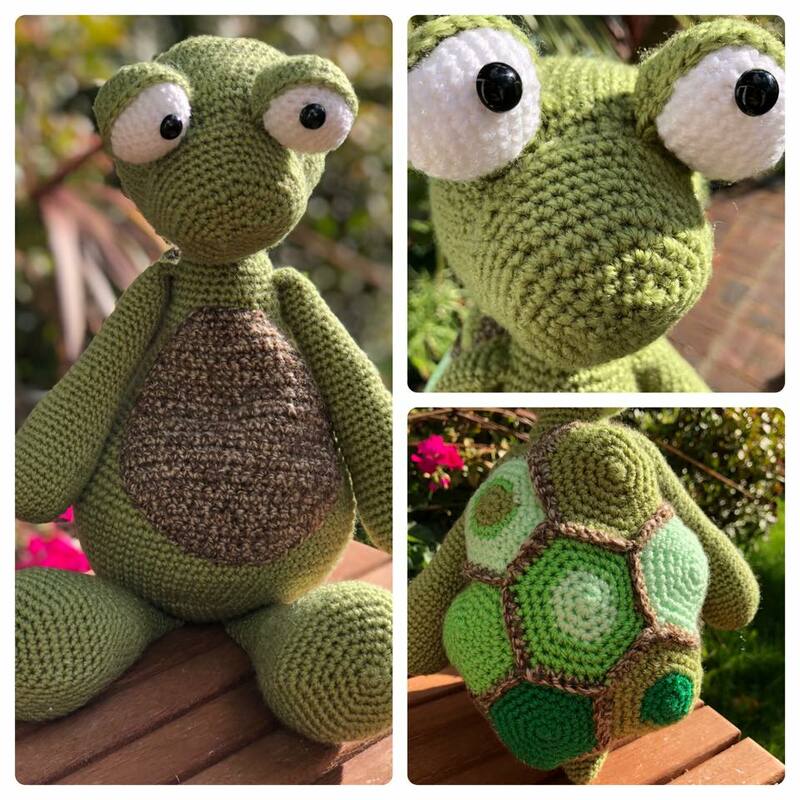 Absolutely adorable crocheted turtle! Super cute! Approx 40cm. Just love. item name : 8. Turtle Power! 3. Amazing hand felted Sledging Arctic hare decoration! Def not a toy. So gorgeous! Loves Approx 16cm tall. 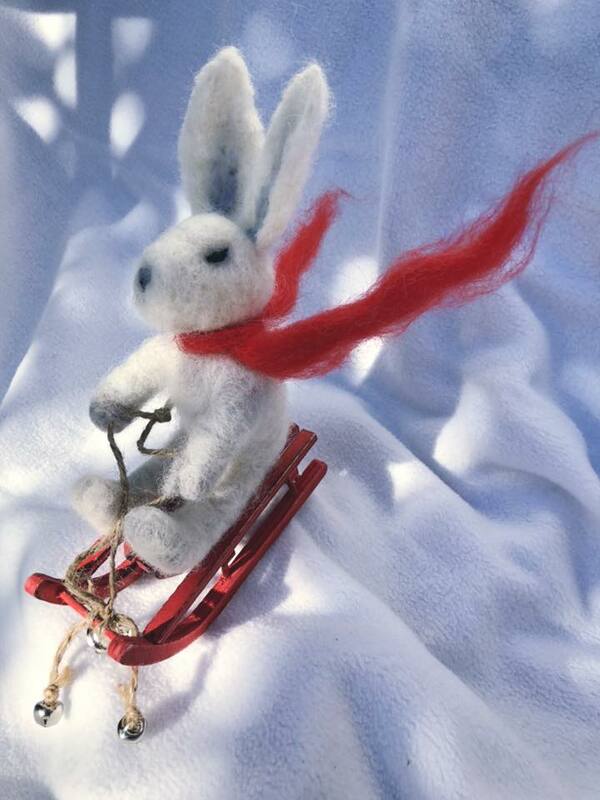 Amazing hand felted Sledging Arctic hare decoration! Def not a toy. So gorgeous! Loves! Approx 16cm tall. 1. 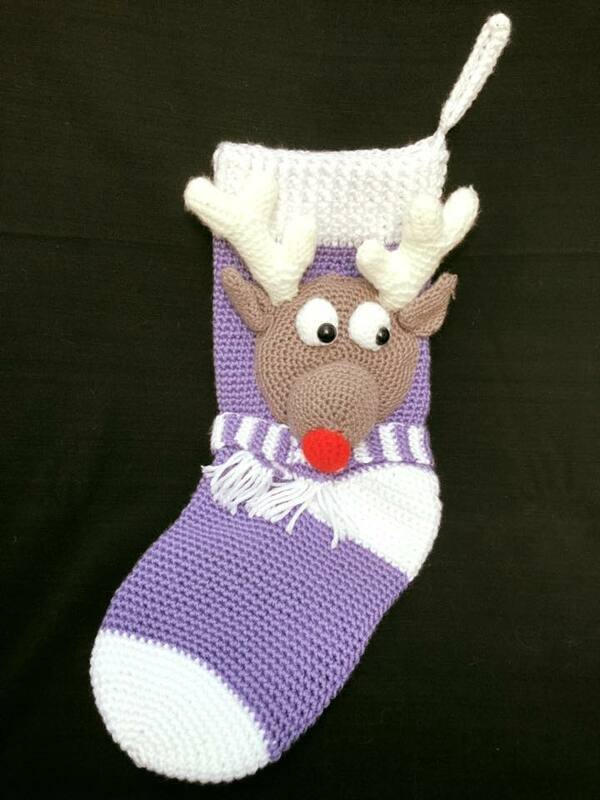 Adorable crocheted Rudolf Christmas stocking! Beautiful in white and lavender. Approx 50cm long. Just gorgeous! description : Thank you so much for bidding. The winning bid will be notified by email. Payments are in sterling, and you have three days within which to pay or the item will go to the person who came second.